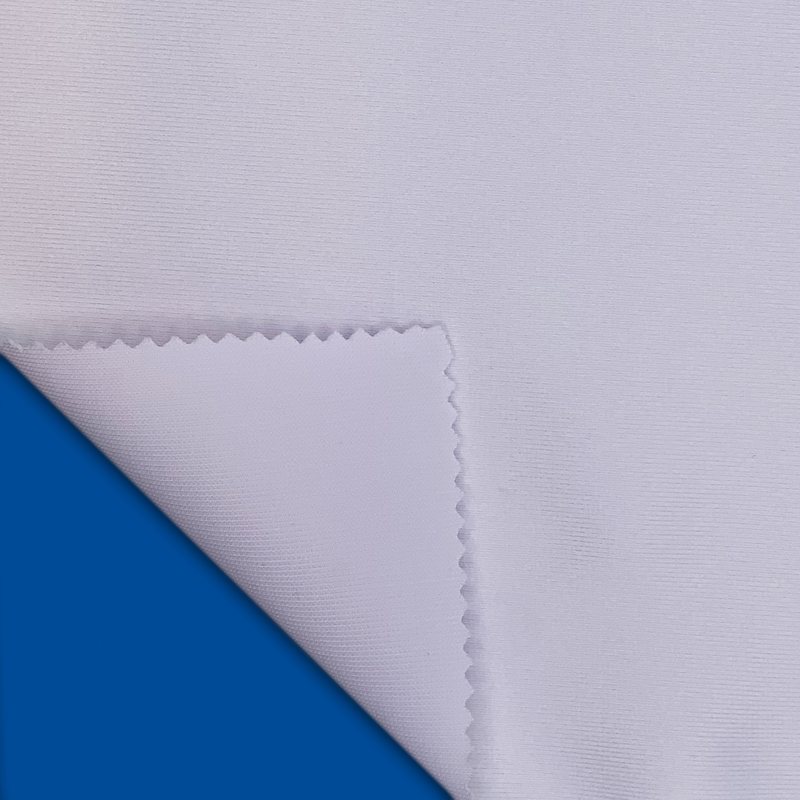 Our Dye Sublimation fabrics are prepared for print, heat set at extremely high temperatures and dwell time. 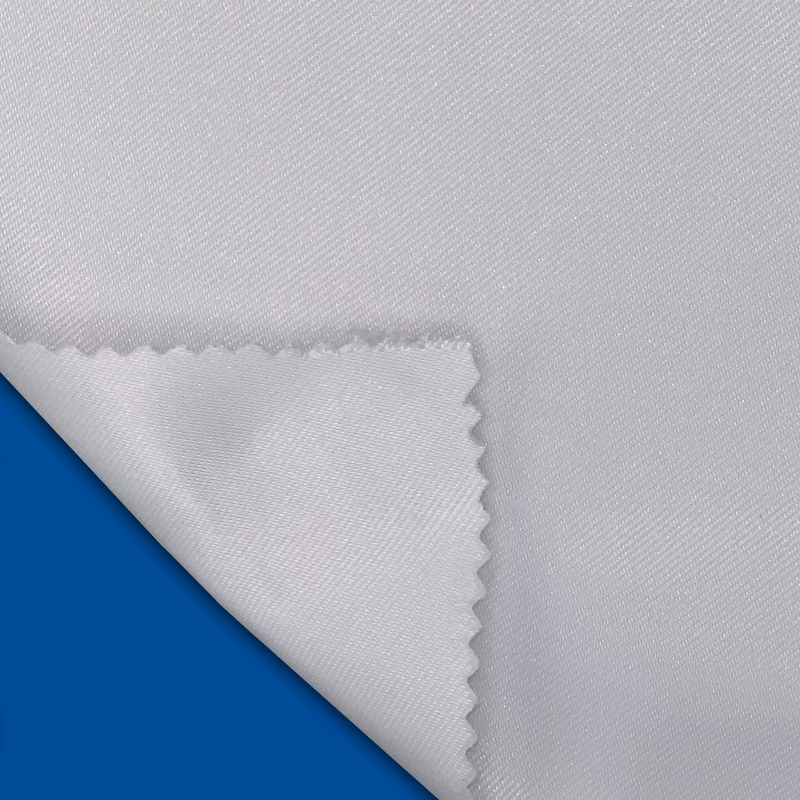 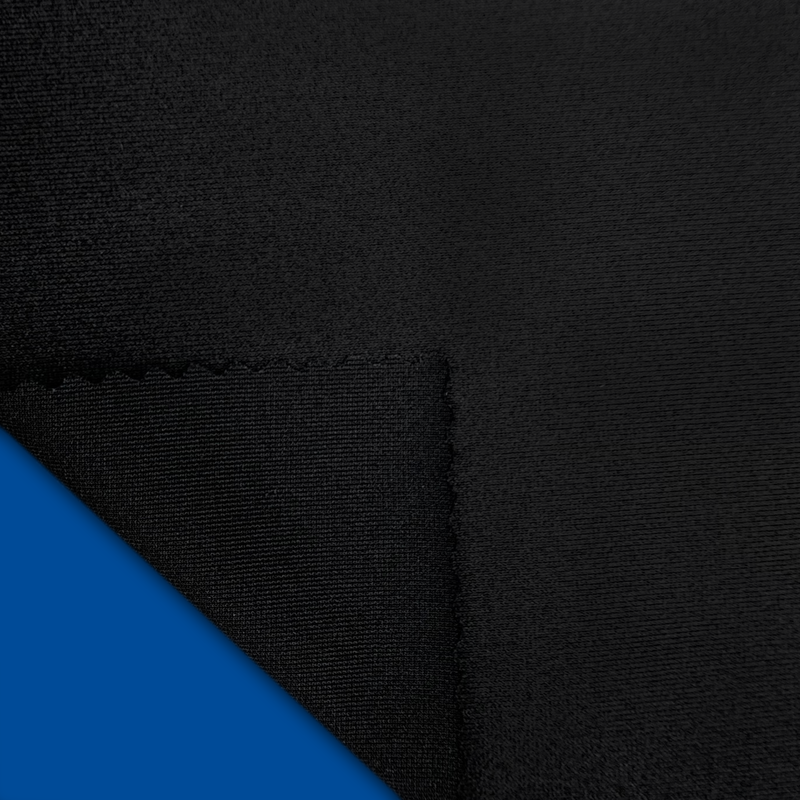 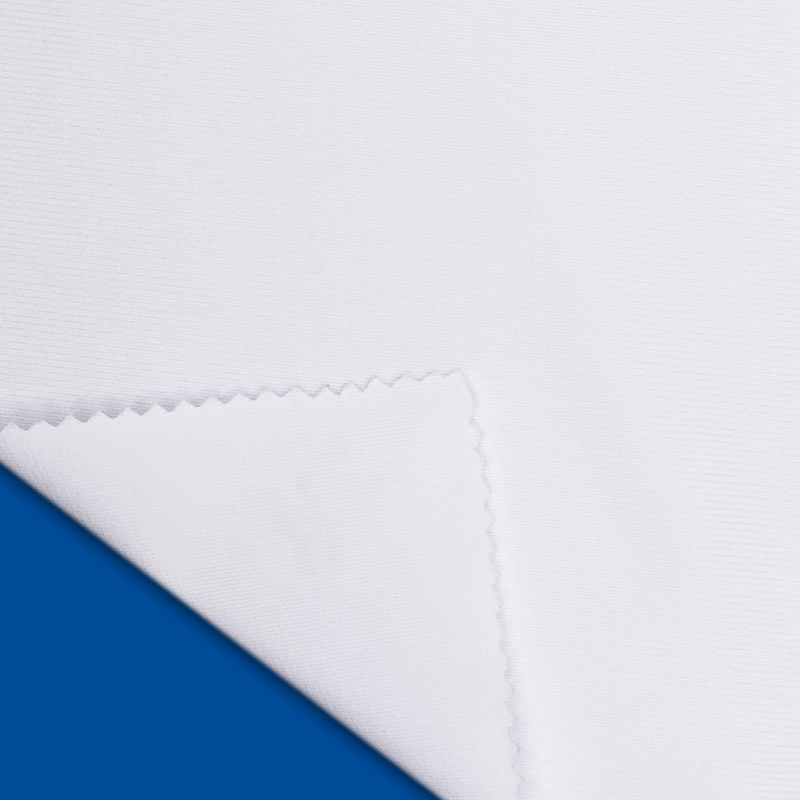 We offer an extensive range of polyester knits and wovens up to 197 inches wide. 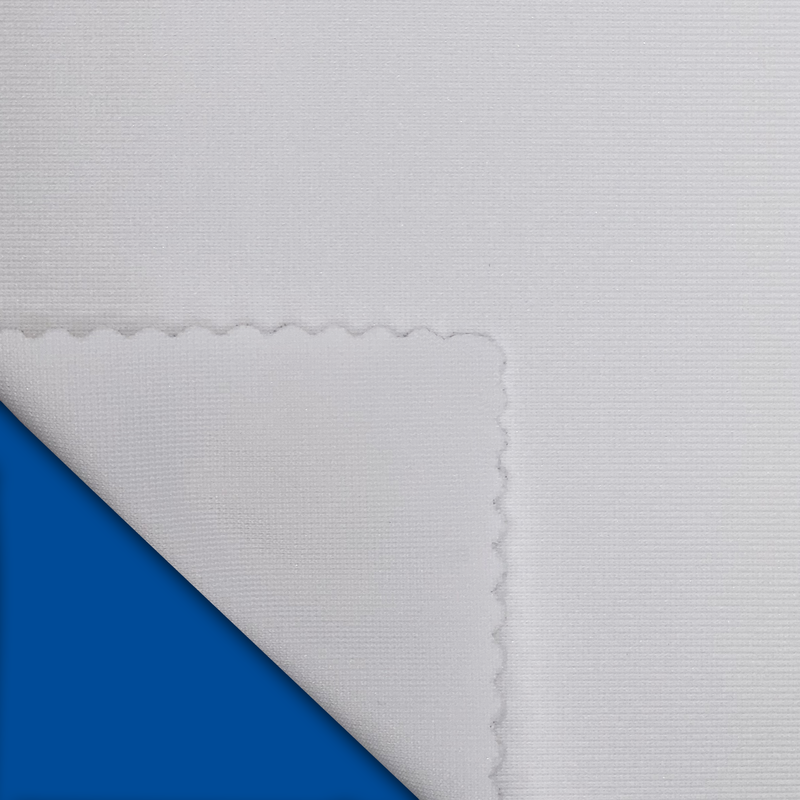 Our capabilities include custom sonic slitting and put up, paper backing, sheeting and die cutting. Most fabrics are flame retardant and those that are not can be coated upon request to meet NFPA 701 flame requirements. 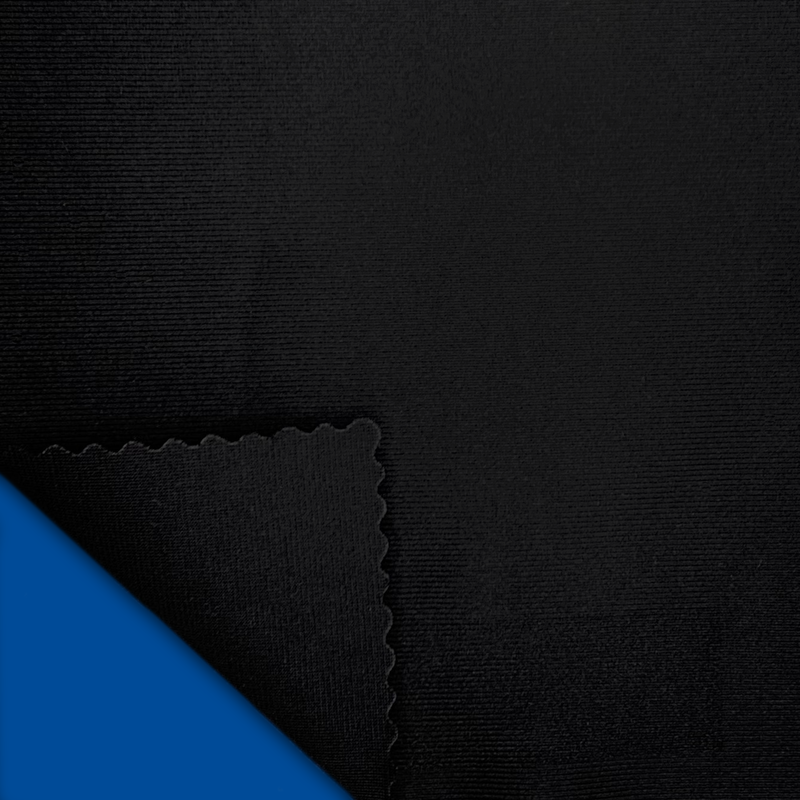 All fabrics manufactured for FR or topically coated with FR coating, self extinguish so the spread of fire is minimized.